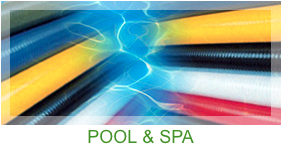 Pacific Echo is a manufacturer of SPIRALITE® brand quality hose and tubing products. Our SPIRALITE® products have earned industry-wide acclaim as a standard for quality and innovation. As a quality benchmark for over 40 years, SPIRALITE® hoses and tubing can be found on a variety of industrial, commercial, recreational and agricultural job sites. Pacific Echo is proud to offer a full line of high-quality, MADE IN THE USA products. SPIRALITE® hoses have been often imitated, but no other brand can match our combination of quality, range, experience, and value. Pacific Echo, Inc. is an ISO 9001 Certified Company. 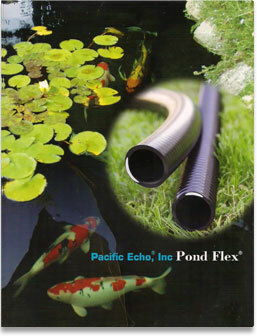 Spiralite, Spa-Flex, Pond-Flex, and Pac-Flex are all registered trademarks of Pacific Echo, Inc.